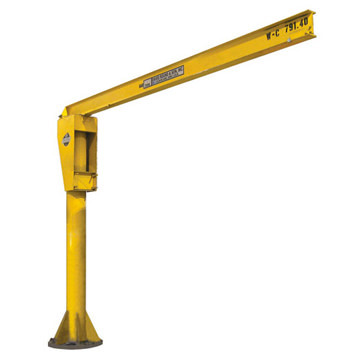 The David Round Company makes carbon steel jib cranes, including wall-mounted, freestanding, and Roto-Mate™/Roto-Max™ cranes. 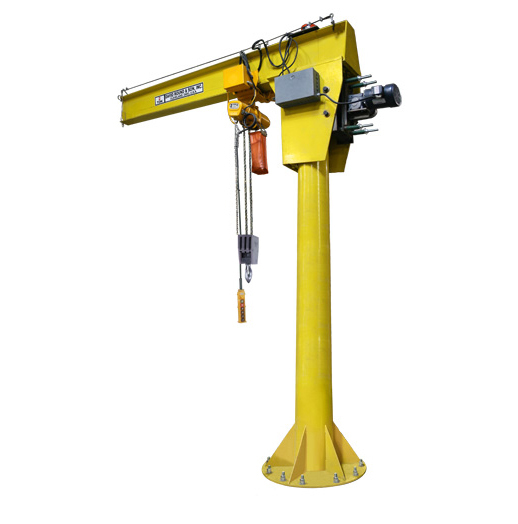 The wall-mounted and freestanding jib cranes can accommodate loads up to 10,000 lbs., have a 360 degree rotation, and a standard 20 ft. length. 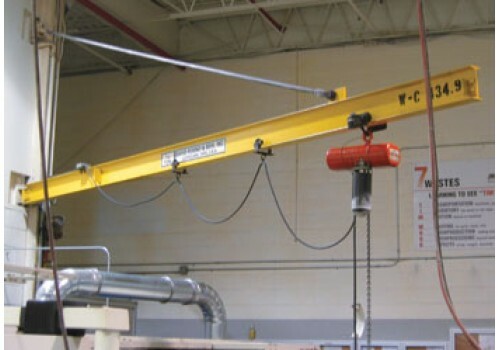 The Roto-Mate™/Roto-Max™ jib cranes are available on new cranes or as retrofit packages. The Roto-Mate™ powers jib cranes with loads between 1-3 tons and the Roto-Max™ powers jib cranes with loads between 4-8 tons. Need stainless steel? No problem! Click Here. We can also customize to suit your needs. 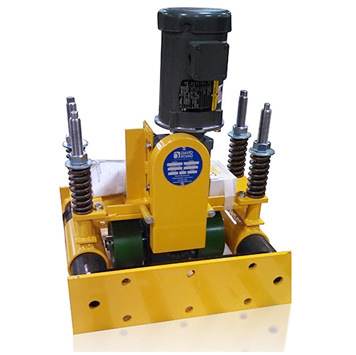 Special paint, explosion proof, a chain hoist to go with it; we have you covered.